Bernardo Buontalenti, born in Florence in 1531, was a man of many talents. An artist, engineer, architect, and theatrical designer (among other abilities), Buontalenti was said to have been taught painting by Salviati, sculpture by Michelangelo Buonarroti, and architecture by Vasari. He entered the service of the Medici family at a young age and would continue in that role throughout his life. 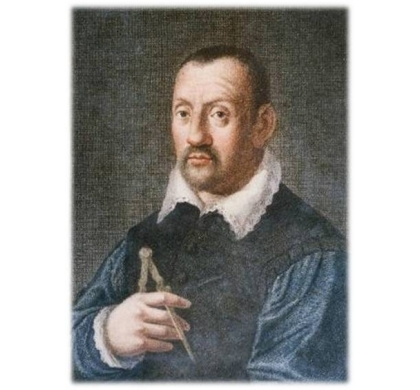 His accomplishments were diverse - in Florence alone his work can be seen in the decoration of the Palazzo Pitti and Boboli Gardens (including the famous Grotto), the military fortifications of the Forte de Belvedere, and the Palazzo di Bianca Cappello. Buontalenti also built a great court stage in the Uffizi Palace, where extravaganzas where held for the Medici family using costumes of his own design. He was, indeed, a man of many talents! But Buontalenti will probably be best remember by non-historians for a little invention that would ultimately change the course of history (as well as human waistlines): gelato! That's right, gelato, that indulgent dessert loved by locals and tourists alike, has its origins here in Florence. And like many things, the story of gelato traces back to the Medici family. Sweetened ice goes all the way back to antiquity, but it was Buontalenti who ultimately revolutionized the cold dessert, transforming ice into a creamy delicacy. As the story goes, Buontalenti was one day charged with organizing a feast to celebrate the arrival of a Spanish delegation who had come to Florence to visit Grand Duke Cosimo I de Medici. The celebrations were quite lavish and along with theatrical performances and some fireworks, Buontalenti also prepared a special dessert that would ultimately go down in history. In the family ice cave beneath the Boboli Gardens, Buontalenti whipped up a kind of frozen zabaglione made with sweetened milk, eggs, and wine churned over salted ice (Buontalenti was also an expert in the storage of ice and snow, and invented a kind of cellar lined with cork and wood for insulation). This sweetened cold custard was flavored with bergamot, lemon, and oranges - and it was the addition of milk and eggs that gave the concoction its velvety texture for which gelato is now famous. 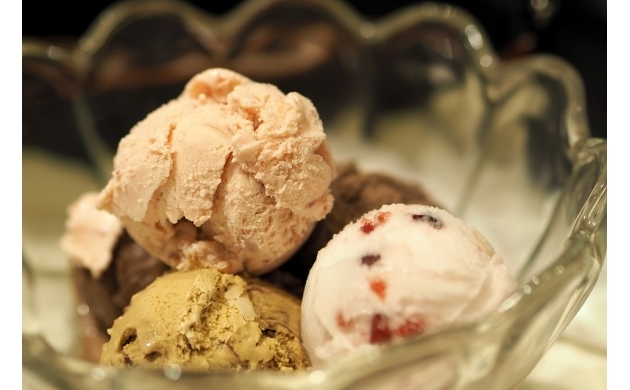 From its Florentine origins, gelato has spread across the globe - becoming perhaps the world's best loved dessert. So when you're out walking around Florence and you need a little something sweet to keep you going, remember that gelato was invented here. 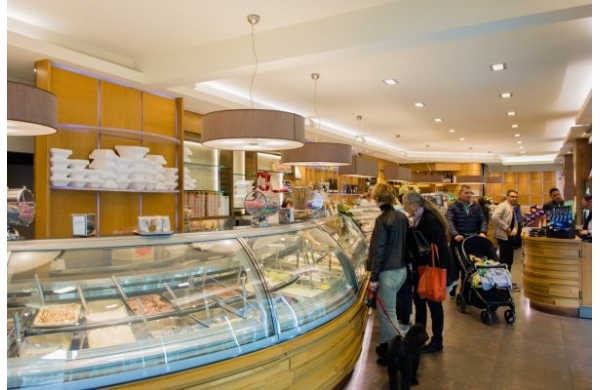 It would be a shame to leave without trying gelato in the place where it comes from - so go ahead, have another scoop. Let's call it a cultural activity. As if you needed another excuse!